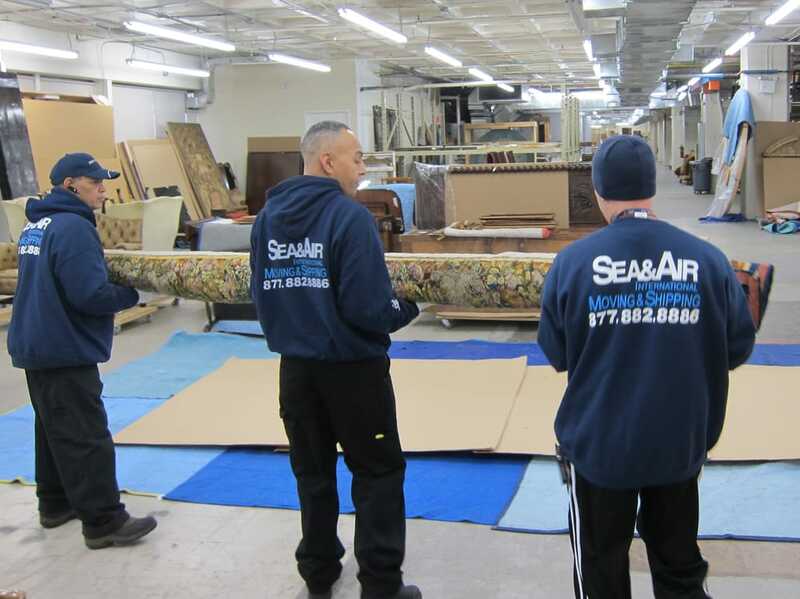 Choosing Sea & Air for shipping my belongings was the best choice I could have made! In all the chaos of relocating yourself- shipping my boxes with them was my peace of mind. Amazing customer service, very attentive, clear instructions and best pricing on the market (and I did my homework). The whole experience went smooth and stress free.Highly recommend and will definitely use their services again.Thank you! 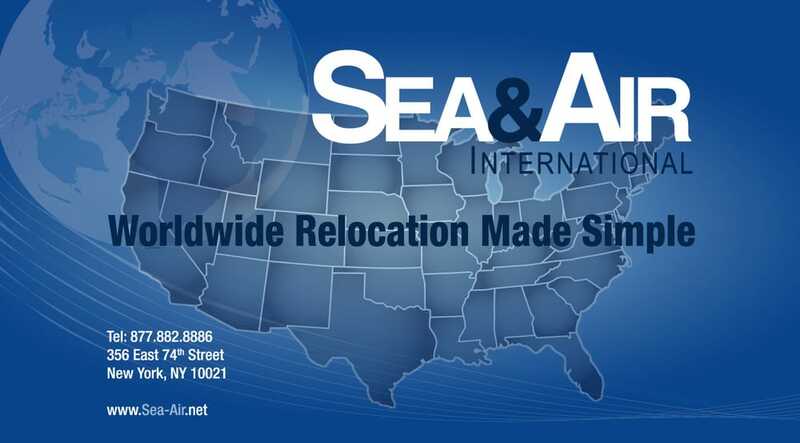 I would like to thank Sea and Air International for moving and shipping my goods and helping throughout my relocation.My entire experience with them was wonderful from beginning to end. Great customer service, careful and attentive packing and friendly delivery team.I was recommended to your company by a friend and I will definitely further recommend to anyone's looking to move and have a stress free experience.THANK YOU!!! Have been working with Yaniv at Sea & Air International over the last 15 months. 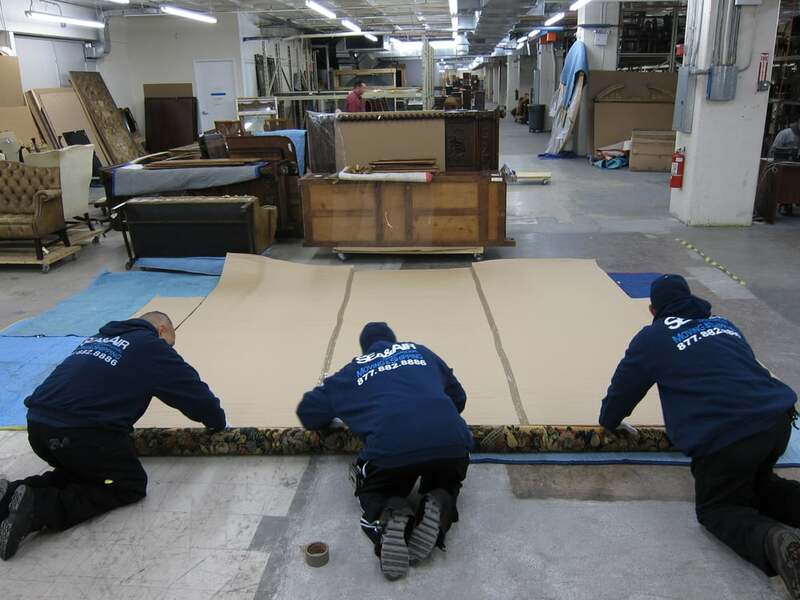 Services used included packing, storage, moving and unpacking. We had a difficult assignment for them with a lot of uncertainties and complexity along the way. Yaniv and the team were incredible and dealt with our constantly changing circumstances with a great attitude. They were always easy and friendly to deal with and gave us comfort and confidence that everything was under control.Highly recommended!. I worked with Adrian and he was more than great. He knows what he is doing, answered all my never-ending questions, and found ways to save as much as possible. And the staff who came to pack and move my boxes were very thorough and professional. After-care was great too. 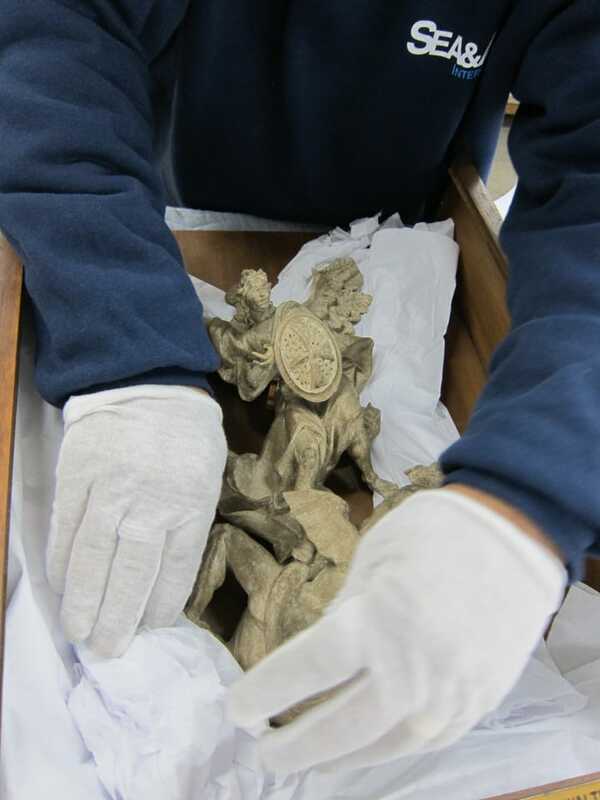 I had problems when my boxes arrived in Chile, but everything was taken care of after calling Adrian. He even called back to make sure that the problems were solved. Thank you Sea & Air International! I wanted to drop you a note to say thank you so much for your help during the shipping of our goods from the UK.You have been very professional and helpful at all times and we really have appreciated how proactive and informative you have been.Julie has been a beacon of light, our shining star through the stressful times of an international move.